The report you are about to access may contain sensitive information such as Marriage Dates, Names of Bride and Groom, Location,Reason for Divorce, Court Details and related information... 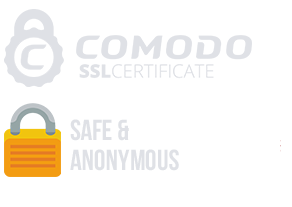 Please be advised that the information you will uncover may be disturbing and we urge you to use it responsibly. 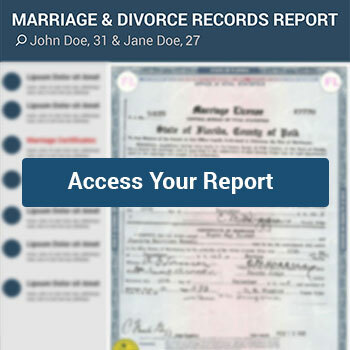 Get access Marriage & Divorce Records with one simple search! 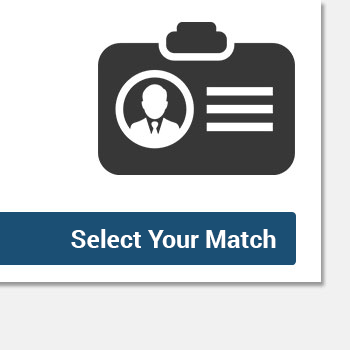 What Can My Search Uncover? 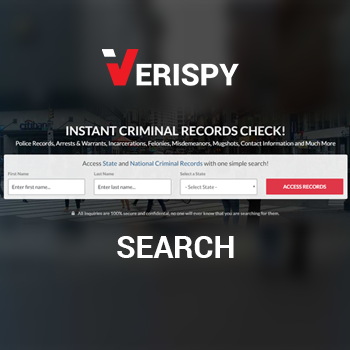 With over 1 billion records, our instant nationwide search system allows for instant access to data from multiple databases across all 50 US States to compile the most comprehensive reports available. Marital History -Marriage records are an extremely valuable resource for genealogists as it may tie together two of your direct ancestors, and unlocking a new branch in the family tree. 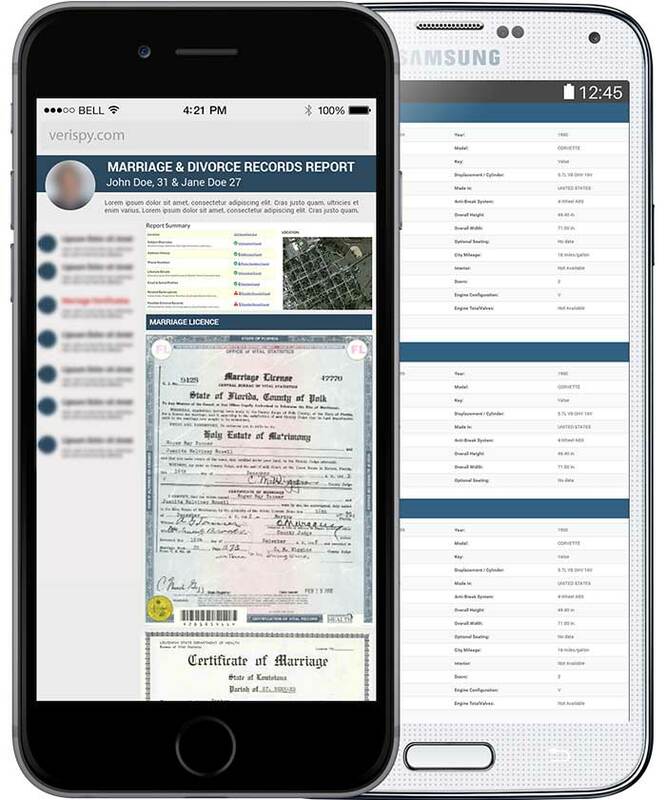 These records can allow you to access valuable information such as full names of the bride and groom, wife's maiden name, marriage location, date and witness names. 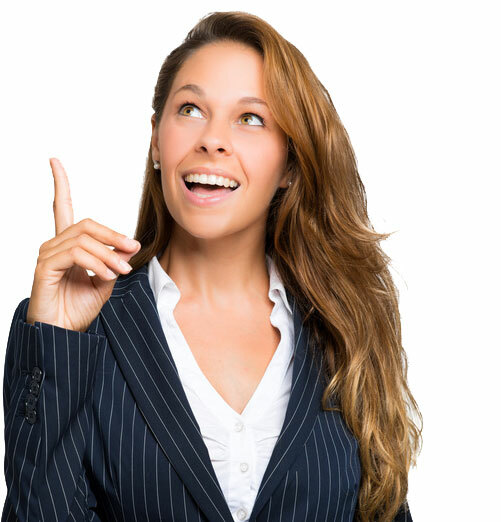 Find out if someone you know has ever been married or divorced and unlock a wealth of information on just about anyone.